Technology Partners | Velocis Systems Private Limited. Velocis has access to leading edge technology and best of breed products and services for its customers. We associate with IT leaders to provide our customers an optimized solution with world class capabilities. Our associations range from infrastructure to application to content partnerships. Our customers have an added advantage of getting state-of-the-art solutions from the IT experts across who have high caliber industry knowledge. 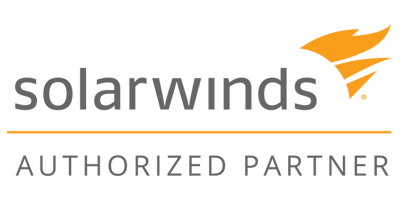 SolarWinds’ mission is to provide purpose-built products that are designed to make jobs easier for IT professionals, MSPs, and DevOps pros. 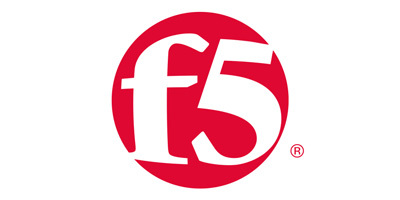 It offers value-driven products and tools that solve a broad range of IT management challenges - whether those challenges are related to networks, servers, applications, storage, virtualization, cloud, or development operations. Cisco is the worldwide leader in IT that help companies seize the opportunities of tomorrow by proving that amazing things can happen when you connect the previously unconnected. At Cisco customers come first and working with them to identify their needs and provide solutions that support their success. Velocis is Microsoft certified GOLD Partner. 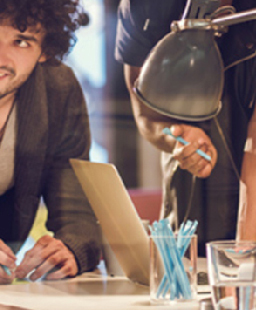 Our Microsoft Gold Competencies allow us access to Microsoft’s renowned resources and tools. We have highly trained and skilled experts on the Microsoft technologies. 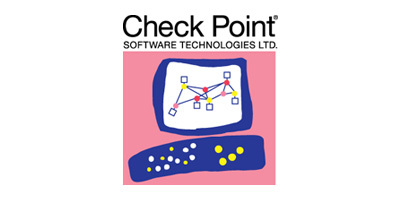 IBM - entry point to information on business solutions, security solutions and storage solutions. IBM is already working with its partners and customers to transform them into 'on demand' businesses. IBM offers end-to-end solutions to the customers from hardware to software, services and consulting. 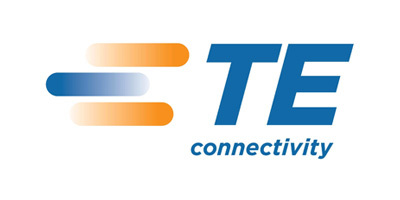 TE designs and manufactures connectivity and sensor solutions for a variety of industries, the company serves customers in more than 150 countries. 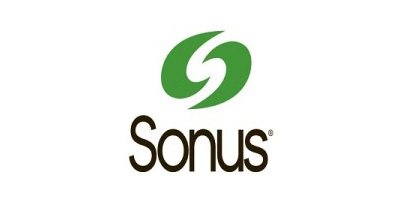 Sonus delivers SIP based communications and SBC solutions to enterprises and service providers across the globe enabling Unified Communication. 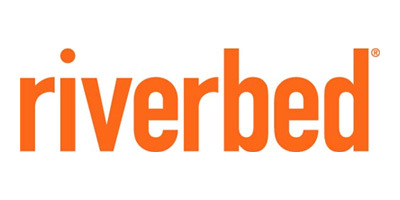 Riverbed software equips you with the most complete infrastructure visibility to optimize application performance and maximize business performance. NetApp provides software, systems, and services to help customers manage and store their data on-premises and in the cloud. 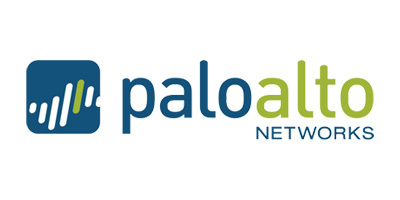 Palo Alto Networks provides a wide suite of enterprise-level next generation firewalls, with a diverse range of security features for your network. 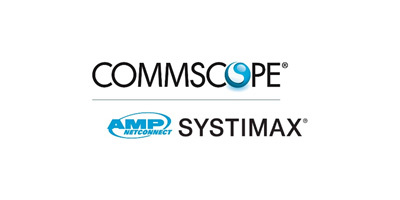 CommScope helps companies around the world design, build and manage their wired and wireless networks with increase bandwidth; maximized existing capacity; improved network performance and availability; increased energy efficiency; and simplifies technology migration. 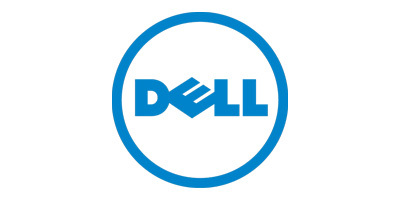 Future-ready, standards-based data center solutions from Dell leverage your current technology while seamlessly incorporating innovations. 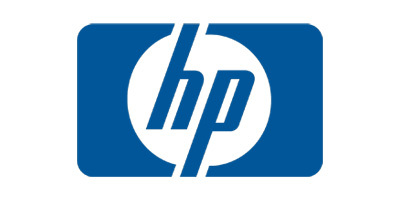 HP Data Center Facility Services combine data center consulting, design engineering, implementation, and energy services with IT infrastructures. AirWatch is the leading enterprise mobility management provider. 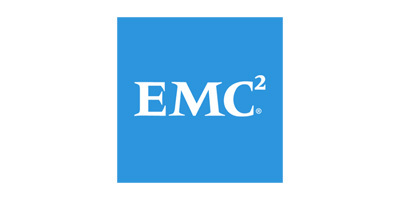 AirWatch® simplifies mobility for organizations, while empowering end users.